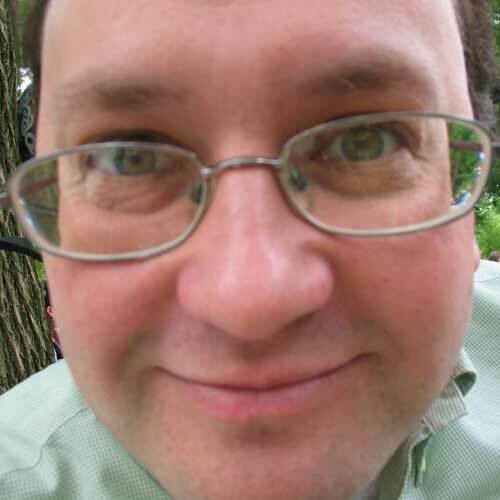 With the 'Joy' method, you give a gift (which is fun), someone receives one (which is also fun), and you both share the joy of giving the computer an extended life (more fun). One way is to use the 'free' section of Craigslist - just post your equipment, and folks will email you if they want it. The gift getter usually picks up the equipment; it will usually be gone within minutes, no matter what it is. You can also try freecycle as well; their motto is 'changing the world one gift at a time'. Make sure you use your local group, there are a lot of them. The second method is the 'Profit' method. Reselling used gear is not something people (or companies) often think about, but it can be very lucrative - this guy made 300 thousand dollars selling 10 used Cisco cards. For starters, you can try eBay's rethink program, which specializes in computer equipment, or you can try and sell it yourself on eBay or Craigslist. Reselling used equipment can take more work than you think - you need to take pictures, have a good write up, process the payments, etc. - and is better suited for expensive high-end gear, very new equipment, lighter items (because of shipping), and parts (surprisingly valuable). Since there's probably a few computers hidden in your basement, why not give the planet, others, and yourself a little treat today? Nice article! I also wrote up a guide on how to maximize your value when you sell used Cisco over at Network World's Cisco Subnet, but it really applies to just about any IT hardware that you might be looking to sell. I also wrote a blog post at The Remarketer on where to donate IT equipment. thanks for posting, I am actually going to write up Cisco very shortly! This is a good article. In fact that is a good suggestion, people can get an extra cash by just sharing your other stuff which you are not using. 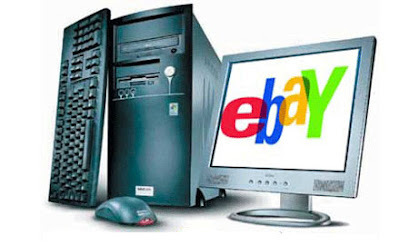 Creating an auction post through eBay is another option aside from posting free ads. The value of your computer may rise because of the bidding. Expensive computers may become your biggest competitor. Though some people might want to have your items instead.